 Getting started quilting on your Grace Machine frame isn't rocket science but you do need some tips that will make the difference between having your frame turn out beautiful quilts and wanting to return it. The first two important concepts to learn is how to install your cloth leaders and how to pin a quilt on your frame. 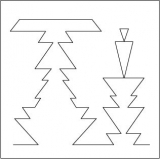 This download includes two videos that will teach you just that. 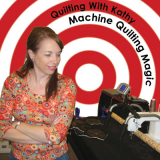 Kathy and Lynn from KathyQuilts.com share their 15 plus years of experience to help you learn how to quickly load a quilt. If you don't have your quilt loaded properly there isn't much chance that you will have your quilt turn out like you hoped. 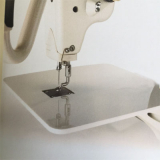 How to install cloth leaders on a Grace Frame and How to pin a quilt on your machine frame videos are included. You can download these and watch them over and over to learn or to remind yourself of the techniques needed to get started on the right foot. 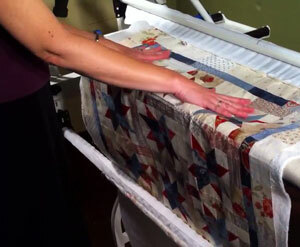 You also receive other quilting tips from Kathy for freehand quilting. These two videos come in one file for you to download then store on a flash drive or on a CD. It helps to have the newest version of QuickTime or Windows Media Player on your computer. These two videos are a must for anyone that owns a Grace Frame. Installing your leaders and pinning on a quilt are so important.